If you talk to our authors, they’ll tell you about a term in fiction known as the “black moment.” It’s the point where the main characters are at their lowest mentally, emotionally, physically, and spiritually. When you as a reader just have to keep turning pages to find out what happens next. When you start to wonder: How will they ever get together? Will this last blow crush them for good? Don’t they have anyone who will stick with them? Think of the last novel you read, and you can probably point to this moment. It’s the time when the characters feel most betrayed or lonely or fearful, with all odds stacked against them, and everything seems very dark. The mark of a really good story is when you as a reader feel along with the character at this moment. I love Christian fiction and always say that Christians should be the best storytellers, because the romance of God giving up everything for the ones he loves is the story that all good and true stories remind us of. Just like a novel, this story has a black moment, too. 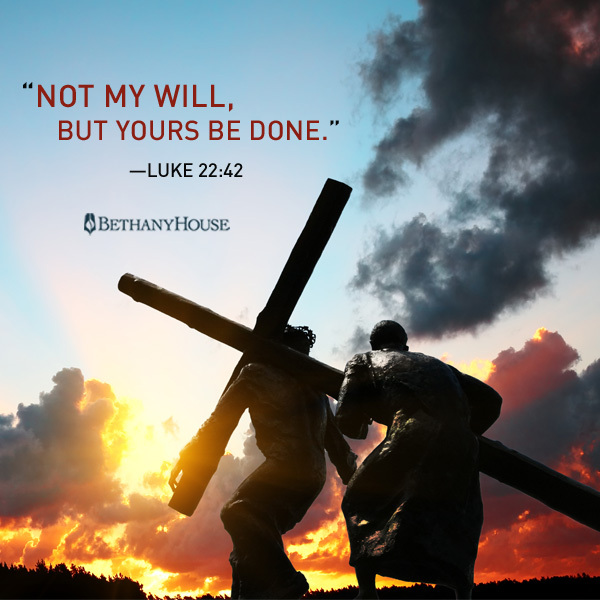 Tomorrow is Good Friday, the day where we remember Jesus’ sacrificial death for us. On this day, we remember a God who was betrayed and lonely and even fearful—for us. Just as any good novel needs conflict and suffering to make the happy ending really feel worth it, we need to feel the impact of Good Friday—really feel it—in order to celebrate Easter. We know the ending of the story, but let’s not jump there too quickly. Let’s take a little time to mourn. Easter is a beautiful, blessed thing…but it came at a great cost. This is the story of our faith: a separation that brought reconciliation. God suffering to save his enemies. Hope out of darkness. And it’s the best story of all. Does your family or church do anything special to remember Good Friday? If so, what is it?